Reduce your grocery budget by learning where to find meat coupons. 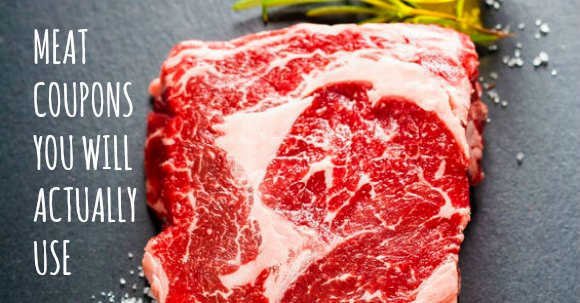 Save money on meat when you know the best places to find coupons for meat. When I first started couponing I figured I would be able to find coupons for most products. Most products except for meat. We learned about saving money on meat without coupons so today I thought we should talk about the coupons you CAN actually use to save on meat. Don’t forget to check out my saving money on groceries posts here. Do you ever wonder where to find meat coupons? 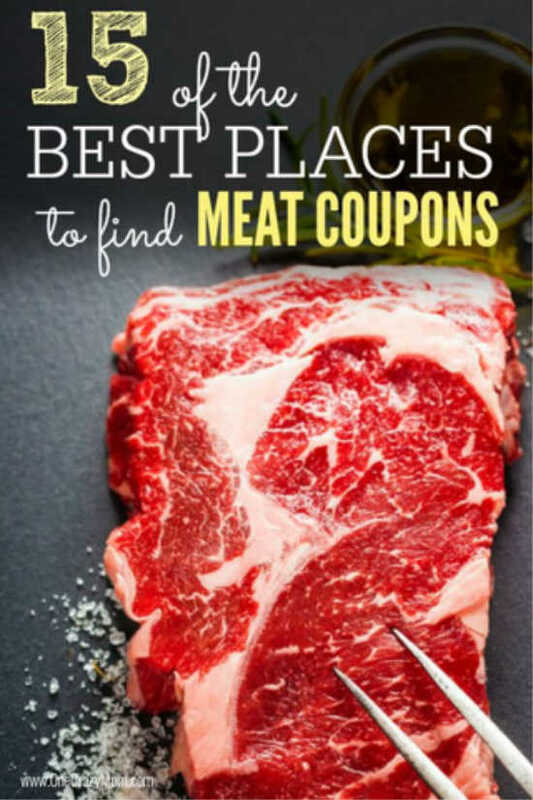 Well, I have several different places for you to find meat coupons. That’s right – meat coupons! Meat coupons are not as hard to find as you would think, so check out my favorite places where to find meat coupons to help you save on your grocery budget. 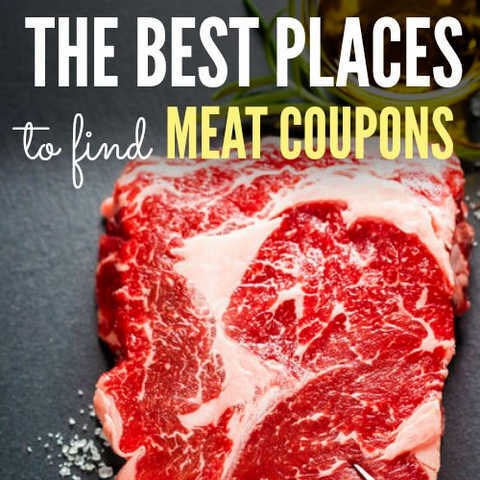 Let’s get started learning the best places to find coupons for meat! These are probably some of the easiest coupons to find. You can find great Hormel meat coupons directly from the company website here. You can sign up for the Hormel newsletter and be notified when new coupons are released. Also make sure you check coupons.com – they release Hormel coupons all the time! I love it when we get Butterball coupons! Get them directly from the manufacturer here. Not only can you find coupons for all types of Butterball products, but around the holidays we can often get a rebate when you buy a frozen turkey or even find high value coupons for frozen turkeys. Most of the time we can find nice coupons for Johnsonville products. They offer a variety of sausages and my family loves them all. Join the Johnsonville Enthusiasts Club and they’ll send you nice coupons for their products. Bar-S has a variety of meat products including hot dogs, lunchmeat, bacon and more. Their products are often reasonably priced, so when we also get coupons, that almost guarantees a stock up price. Find Bar-S coupons in the promo section of the company website. Coupons.com also releases bar-s coupons all the time. My family loves Jennie-O Turkey Bacon. They also make breakfast sausage, burgers and more – all in healthy turkey! Find Jennie-O Turkey coupons here. They are often high value coupons so we’ll save more. Again, Coupons.com will often put out some very nice Jennie-O coupons. Farmland offers a variety of pork products. Sign up for their newsletter here and you will periodically be sent new coupons. You can also join the Farmland Bacon Club for offers specifically related to Farmland bacon. Coupons.com will occasionally put out some very nice Farmland coupons. You can find delicious Sara Lee lunch meat products prepackaged or at the deli counter. Head to the company website for a variety of special offers. Join the Buddig Lunch Club and you’ll be the first to hear about promotions, new products, recipes and more. Buddig offers reasonably priced lunchmeats. 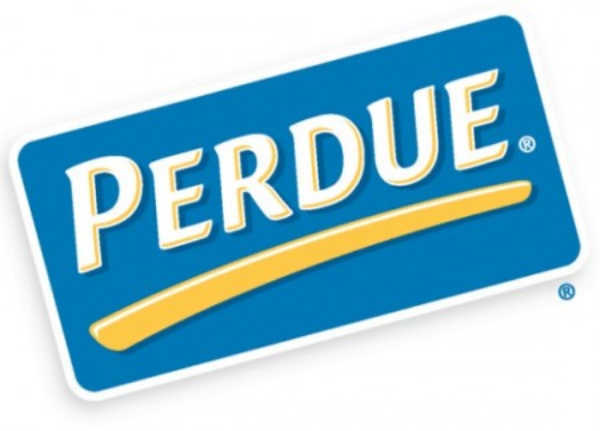 Their premium deli lunchmeat is our family’s favorite and we often find extra coupons on coupons.com. If you want some nice chicken coupons, look no further then the Pilgrim’s Pride website. Sign up for their newsletter and you will get coupons sent directly to your inbox. Coupons are only sent periodically, but only if you sign up for their free newsletter. This is another chicken company. Find their current promotions here. Besides coupons, you can also find a variety of tips and recipes as well as ways to give back to the community. If you need chicken nuggets, Fast Fixin’ is our go-to brand. When you sign up for their newsletter, they will send you a coupon right away! You will also get occasional notices for new products and promotions as well. 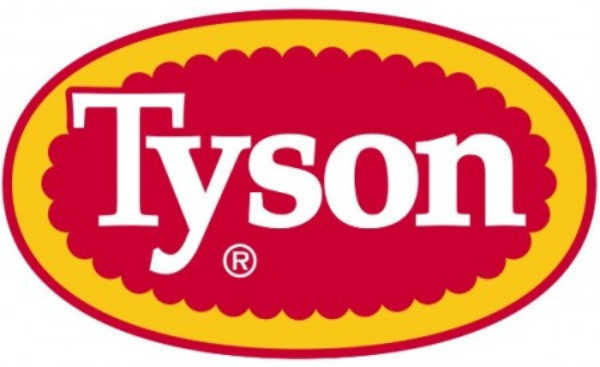 Check out the most recent Tyson promotions and you may just find some printable coupons. You can also sign up for Tyson Project A+ which will help your school raise money when you buy their products. Sign up for Charlie’s Club to be notified of special offers like coupons and upcoming promotions. Notifications will be sent directly to your email. You can sign up to receive updates and recipes and it might include a coupon. From meatballs to sausage and more, this company has lots of options to try. If your kids are into fish sticks, you’ll be happy to learn you can print coupons for Fisher Boy products. You can usually find a high value coupon on their home page. Do you ever wonder where to find meat coupons? 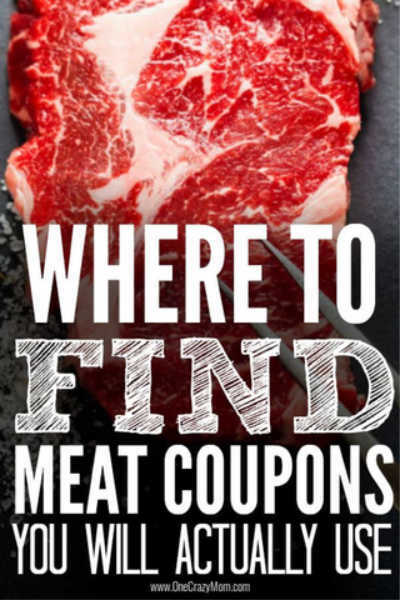 Hopefully this list will help you get started finding come meat coupons. If you don’t see a brand you use on this list, first try contacting the company directly on their website. You may be surprised to find some downloadable coupons or other promotions for manufacturer coupons. In fact, we have a huge list of 200 companies to contact for more coupons for food! This is a great way to get coupons for meat and vegetables! It never hurts to ask and hopefully this meat coupons printable 2018 list will help you learn how to get discounted meat or even how to get free meat! Another idea is to contact the grocery store you shop at such as meat coupons Kroger. Often stores will run promotions on meat that can save you money and help your grocery budget. If you utilized this meat coupons printable 2017 list, give it another try since it has been updated. You never know what new information and savings may have been added by companies. By shopping when things are on sale I save money on groceries and it really helps our budget. Saving money and feeding a big family can be accomplished. I cut our grocery bill by 50% off by following these 8 Tips for for Saving Money on Groceries by Menu Planning! Save that money for something else! Every little bit helps and all of these money saving ideas really add up to help the budget. Your budget will be reduced by following just a few of these easy ideas. Thank You for this information!’ We are elderly and on a fixed income this will definitely be a Blessing to us.